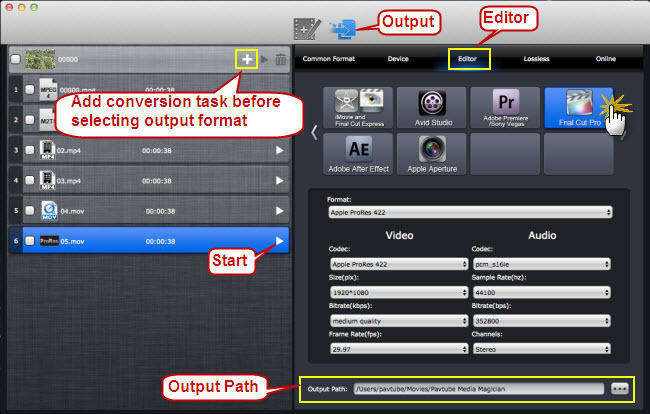 How to output Apple ProRes 422 for Final Cut Pro from AVCHD/AVCHD Lite (MTS, M2TS) footage? 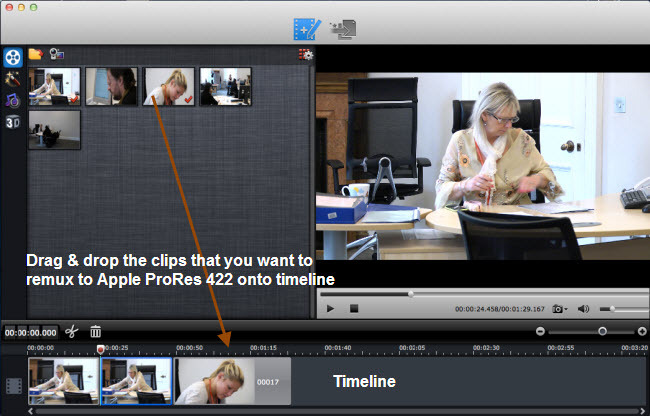 Home » How to output Apple ProRes 422 for Final Cut Pro from AVCHD/AVCHD Lite (MTS, M2TS) footage? Final Cut Pro users often have the needs to rewrap AVCHD/AVCHD Lite footage (*.MTS, *.M2TS) to Apple ProRes 422 for editing use without converting. 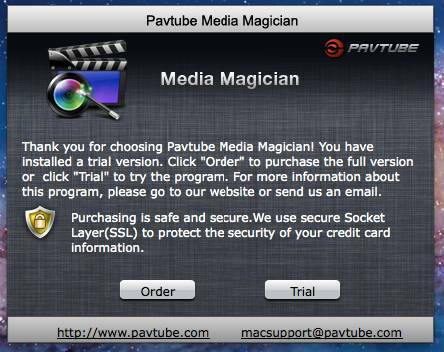 That is why Pavtube Studio unveils the Media Magician application for Macintosh users. 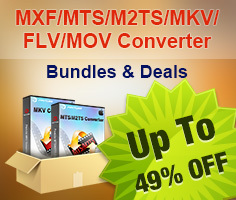 In this article, we demonstrate the detailed steps on how to get AVCHD MTS footage from camera/camcorder through the program to output Apple ProRes 422 for using in Final Cut Pro without losing file quality. Connect your camera with your Mac computer and run Pavtube Media Magician for Mac. This camcorder companion tool will detect your camera automatically and ask “Camcorder is connected. Are you ready to launch wizard now?” Click “Yes” to confirm. In the mean time, you are allowed to backup MTS footage directly from camera to local computer. Also, you can click the camera icon to load camcorder videos as well. If you already have stored MTS clips on your computer’s HDD, you can choose to “Import Media Files” or “Import Media Folder” to browse and load your source files from computer. 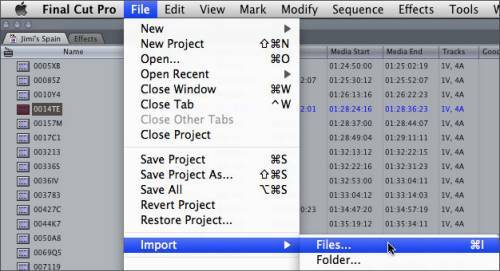 After source MTS clips are imported into the Media Magician for Mac program, you need to drag and drop the clips that you want to remux to Apple ProRes 422 onto timeline. Choose “Output” in the main interface, and click “Plus” icon to add conversion task before selecting output format. Then switch to “Editor” > “Final Cut Pro” and click “Start” to begin exporting MTS to Apple ProRes 422 for FCP without recompression. When rewrapping task finished, you can find out the generated Apple ProRes 422 MOV files for using within Final Cut Pro from the “Output Path”. Launch Final Cut Pro 7/FCP 6/FCP X, choose File > Import > Files…, and browse to where you saved the generated ProRes 422 files to. Choose the videos that you’d like to add.